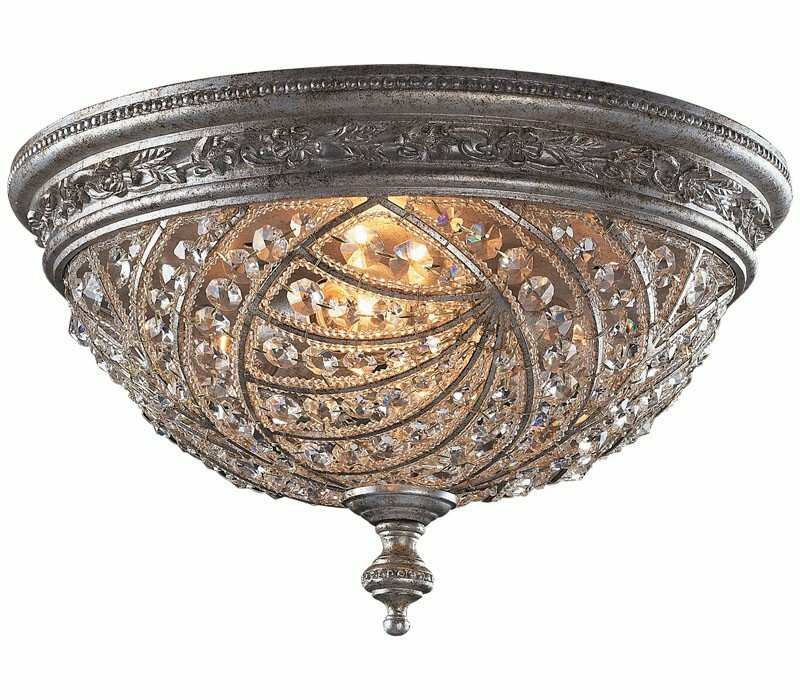 The ELK 6232/4 Renaissance collection Close to Ceiling Lighting in Sunset Silver uses Incandescent light output and brings Antique style. The total wattage is 240 and the voltage is 120 volts. 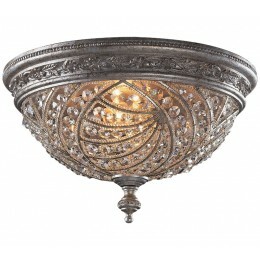 The ELK Lighting 6232/4 requires 4 bulbs (not included). 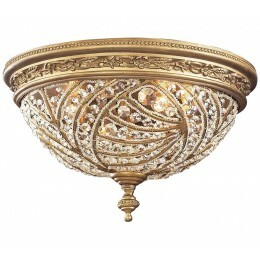 Additional Information: Shade-32% Leaded Crystal - Type 4.